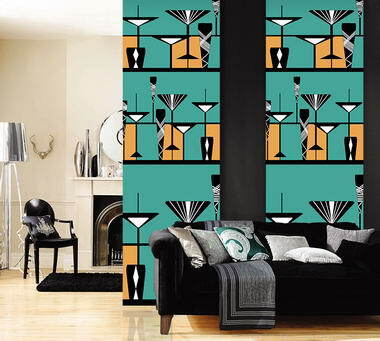 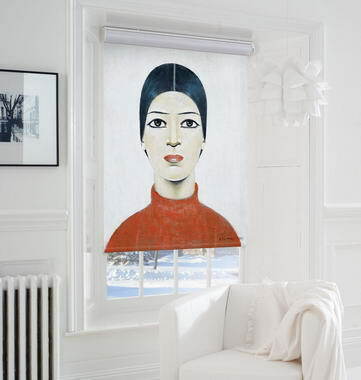 Creatively Different - Creatively Different Roller Blinds manufacture bespoke roller blinds beautifully printed with one of our range of designs or customer supplied artwork or photos. 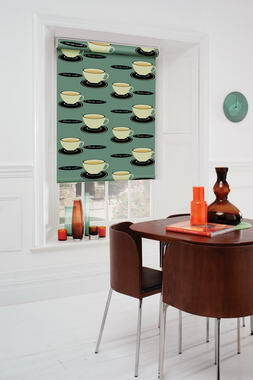 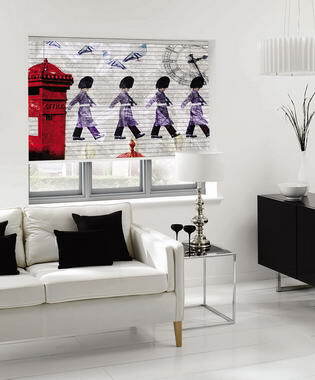 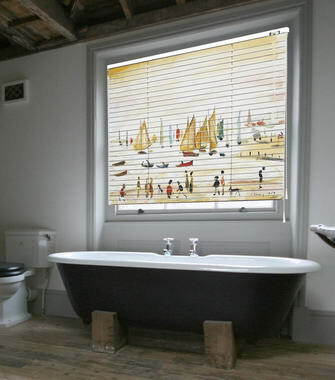 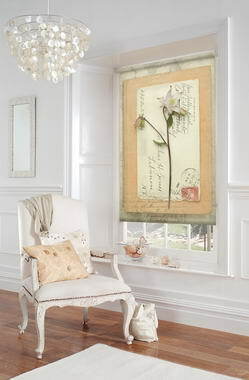 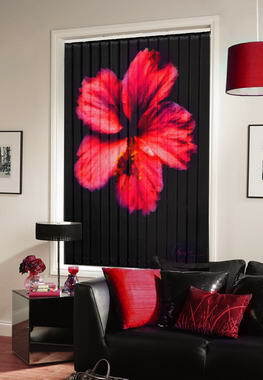 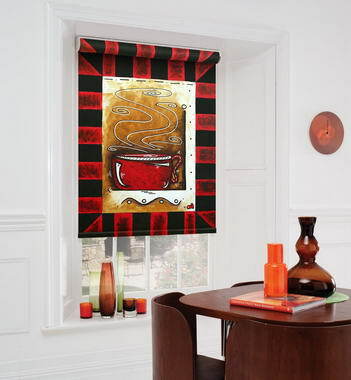 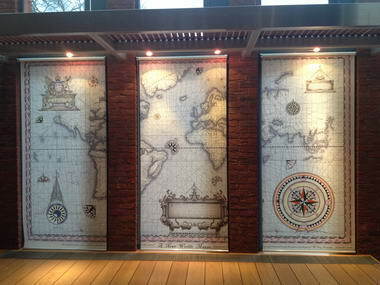 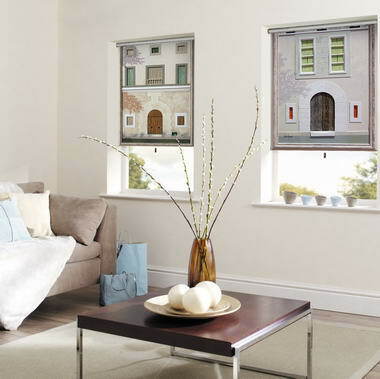 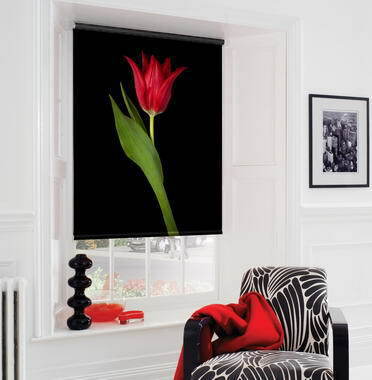 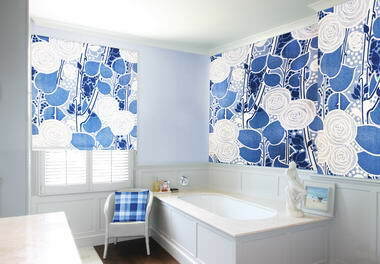 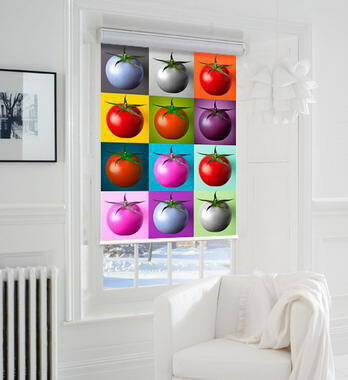 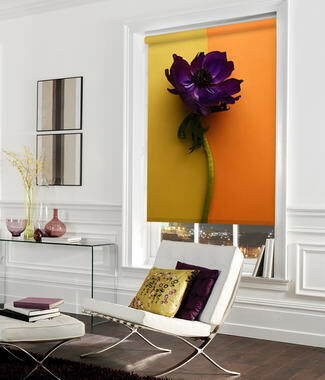 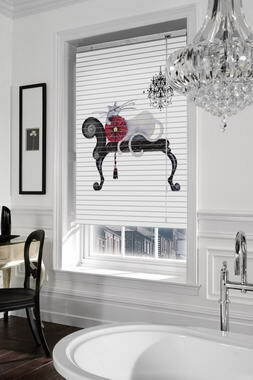 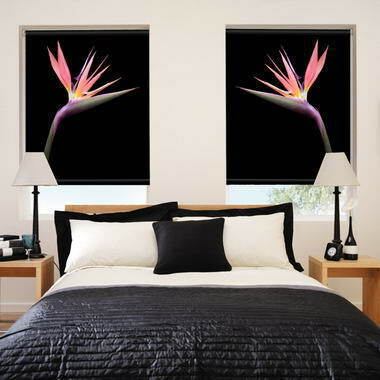 Our blinds are manufactured from the highest quality materials then six colour digitally printed. 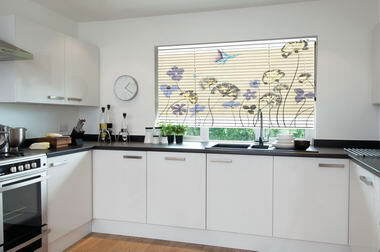 They are made to measure, ready to fit and covered by a full twelve month guarantee.